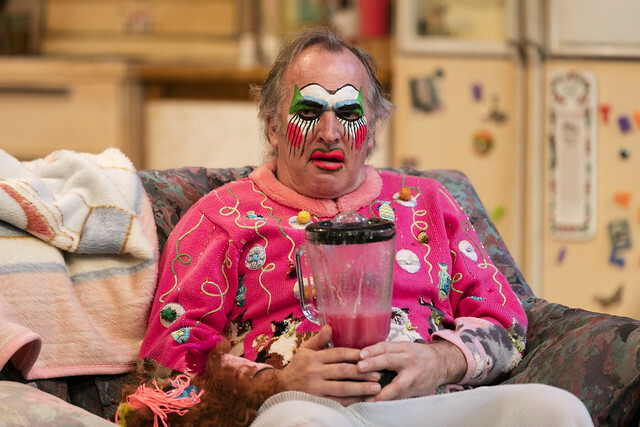 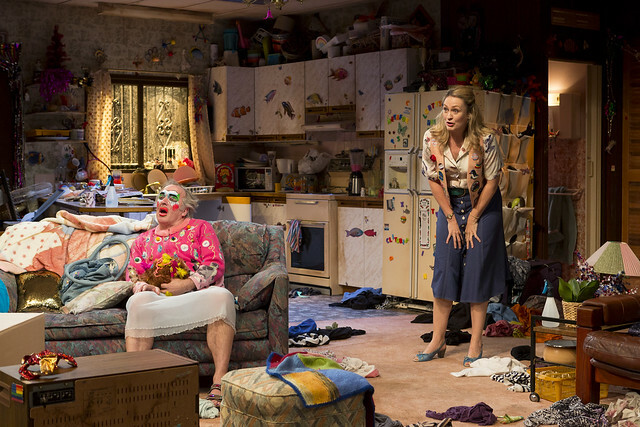 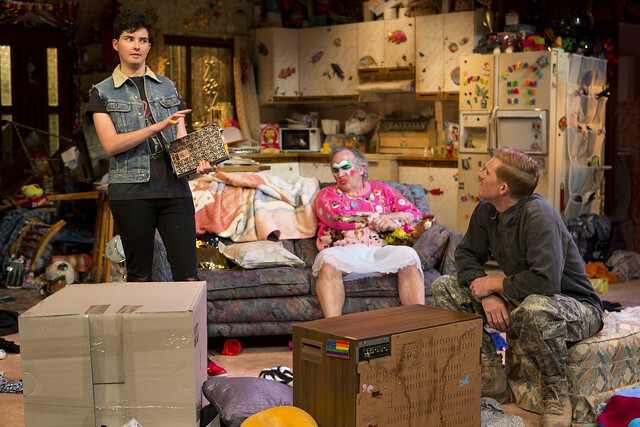 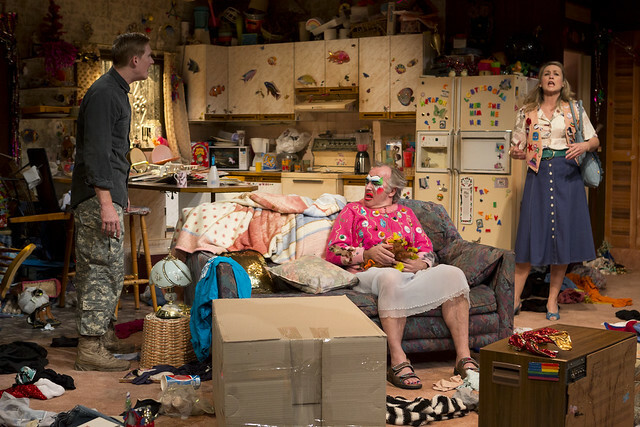 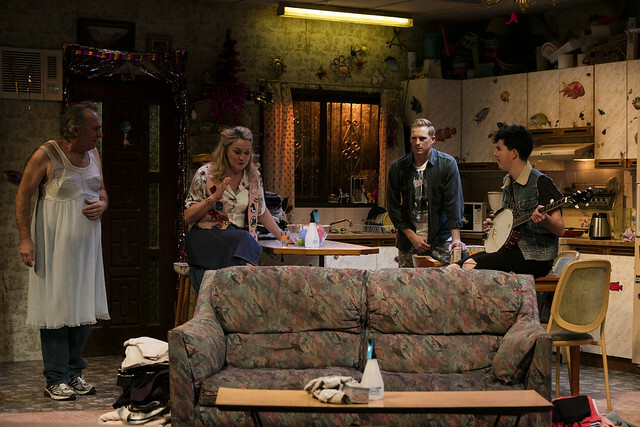 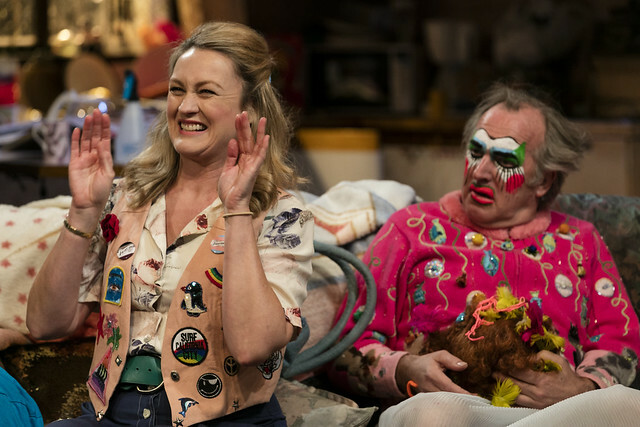 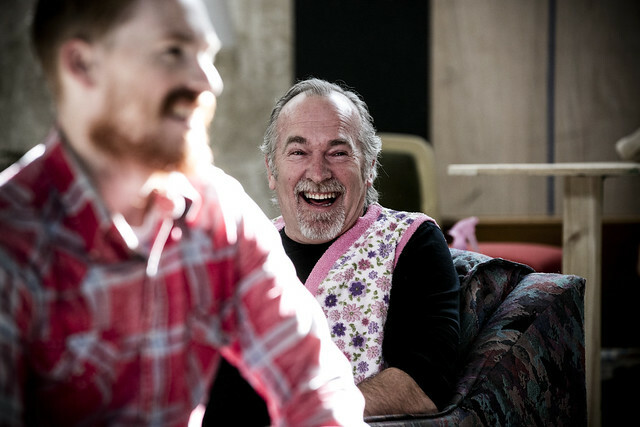 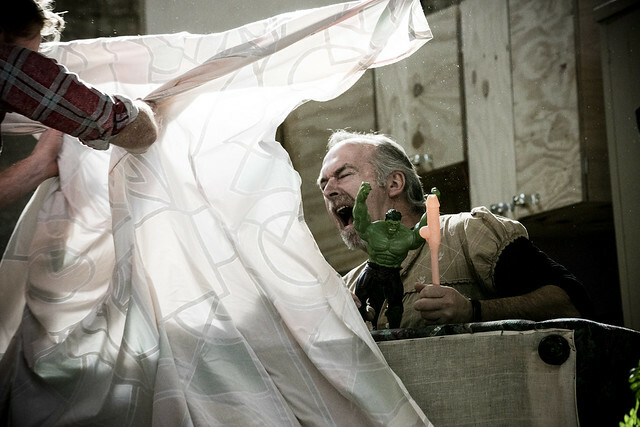 Belvoir is thrilled to be presenting the Australian Premiere of Taylor Mac's smash hit comedy. 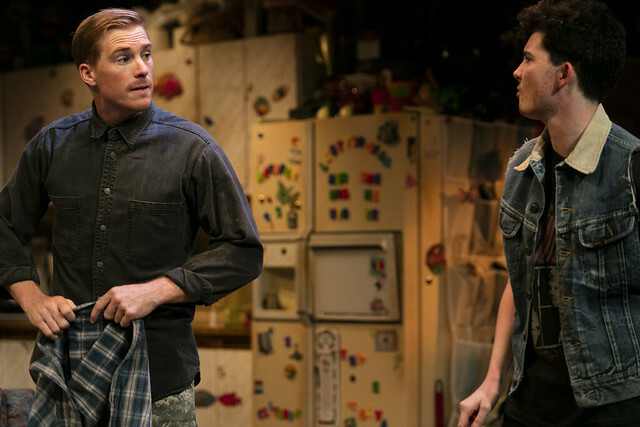 Belvoir is thrilled to be showcasing the Australian Premiere of the smash hit new play Hir from New York playwright and performance artist Taylor Mac. 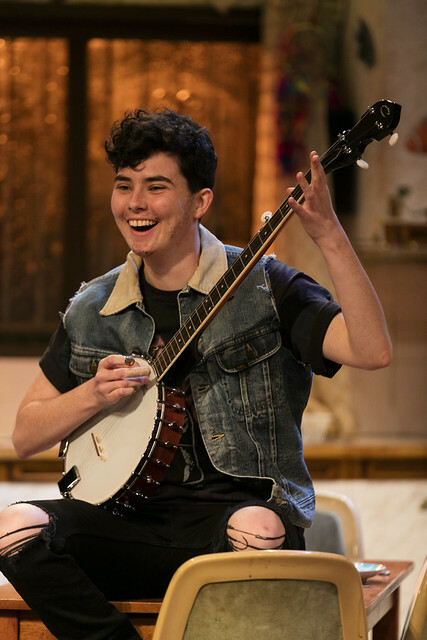 Mac who prefers the gender pronoun ‘judy’ is best known for judy’s exuberant and outlandish drag performances including the award-winning 24-hour long 24 Decade History of Popular Music. 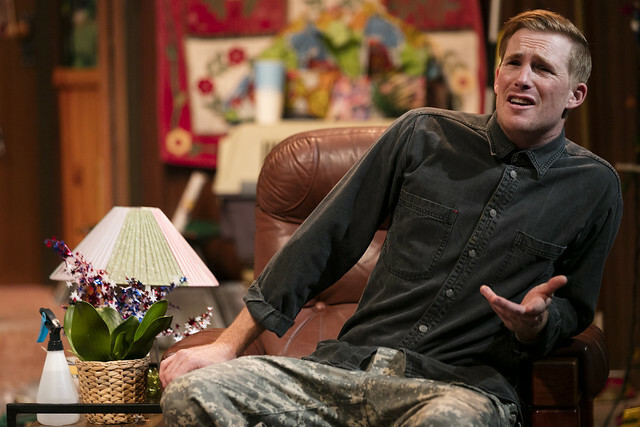 Hir tells the story of Isaac, a returned service man who has come home from the horror of Afghanistan to care for Arnold (his Dad) who has suffered a stroke. 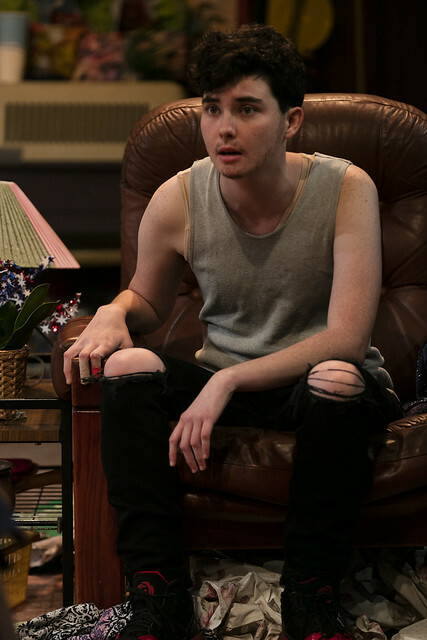 Isaac finds the family home turned upside down, his younger sibling, Max, is transgender, Paige (his Mum) is out from under the thumb of her domineering and violent husband, and they’re both out to smash the patriarchy. 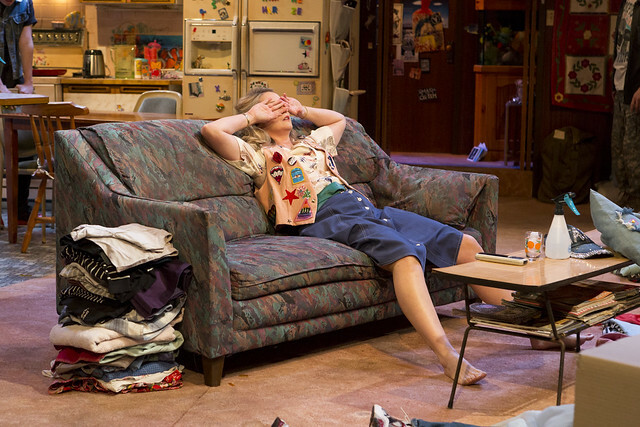 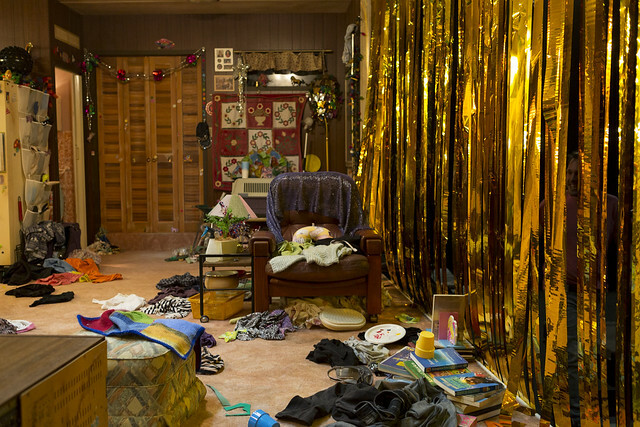 The confluence of Arnold’s incapacity and Max’s coming out has led Paige into a kind of radical feminism that sees her refusing to clean the house as an act of defiance. 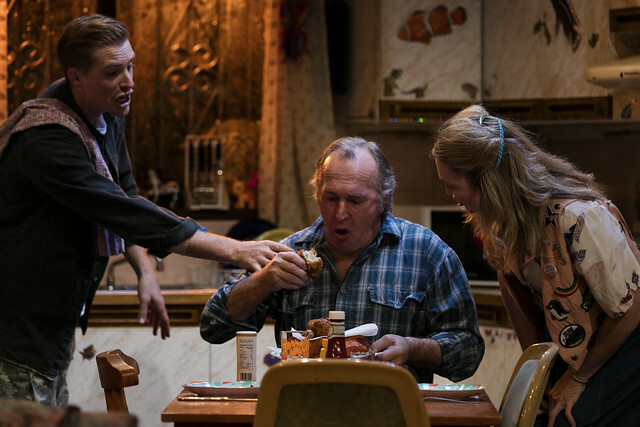 Paige exacts revenge for the years of abuse by humiliating the incapacitated Arnold. 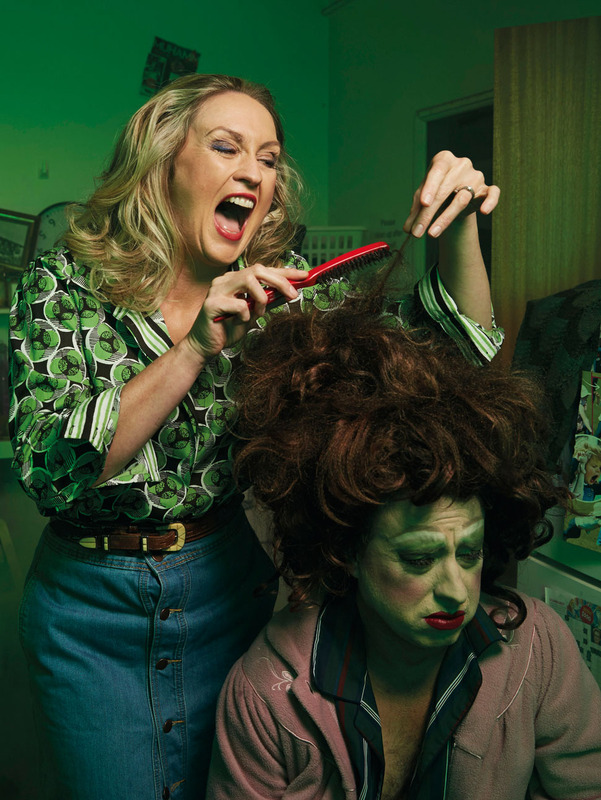 In her care she force-feeds him estrogen, dresses him as a wild drag clown and puts him in nappies. 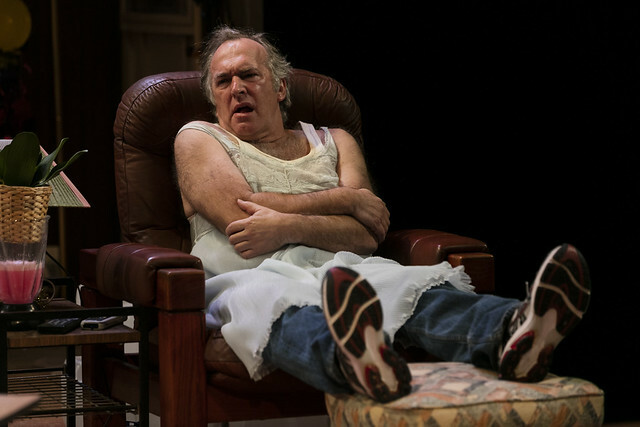 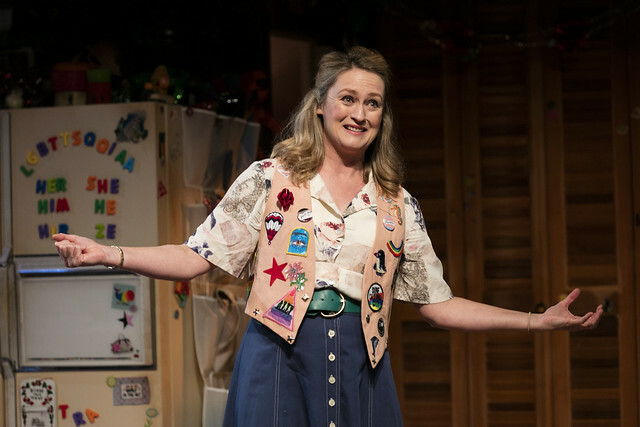 A ghoulish vaudeville of the declining American middle-class, Hir follows directly from a long history of American playwriting. 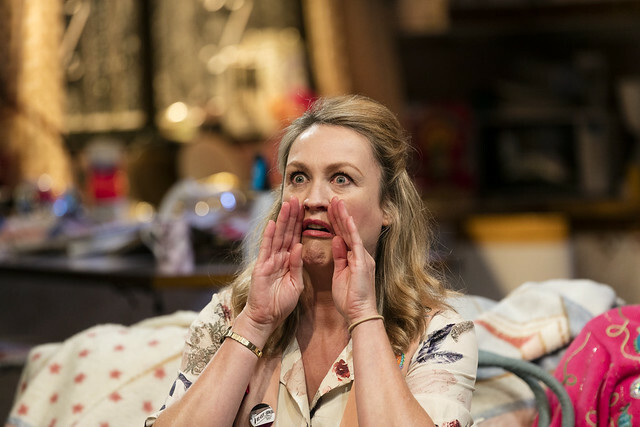 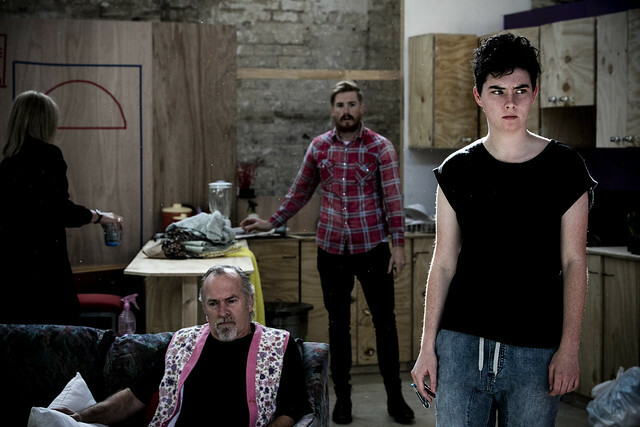 A kitchen sink drama about the dysfunctional nuclear family, it sits firmly in this milieu of naturalism in extremis, whilst remaining bitingly contemporary. 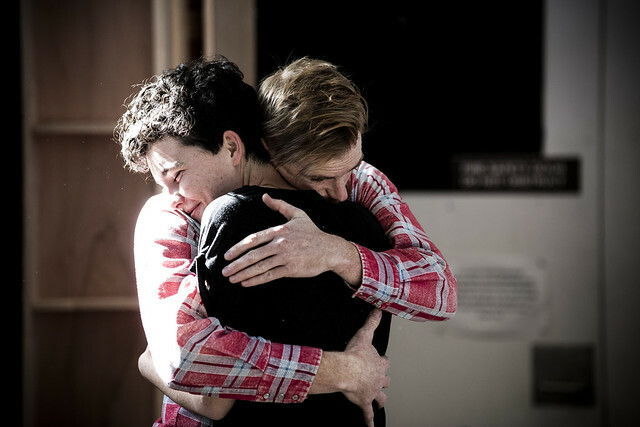 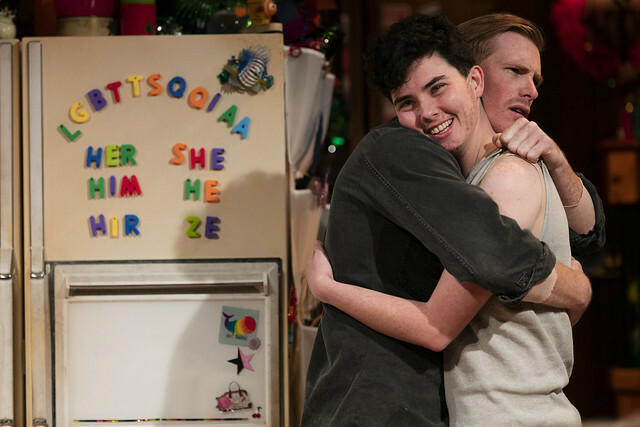 For the first time Belvoir has cast a transgender actor in a transgender role, with 23-year-old Kurt Pimblett starring as Max. 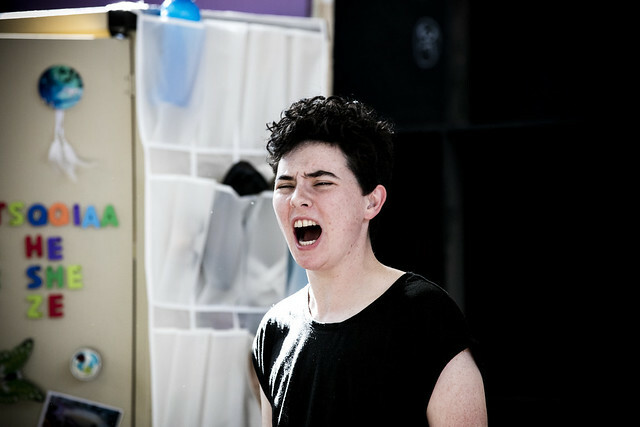 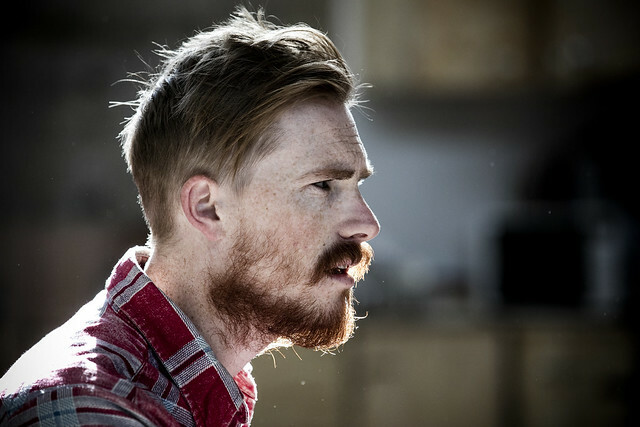 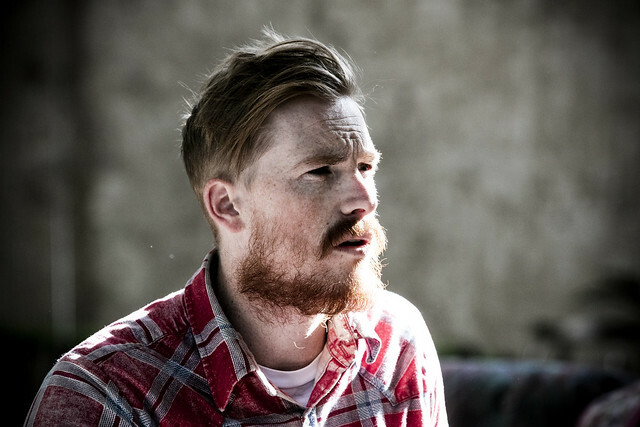 Trans male Associate Artist, Casting Director and self-described TRANSlator, Lucky Price managed the casting process for the sought after role alongside Helen Thomson. 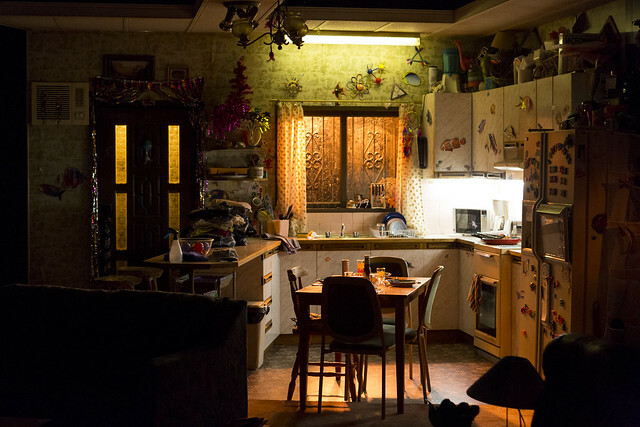 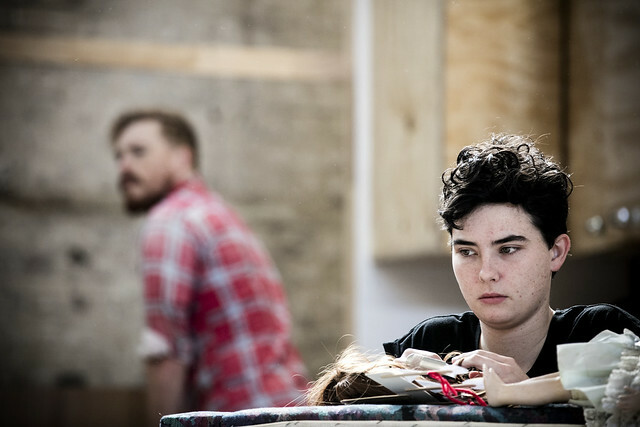 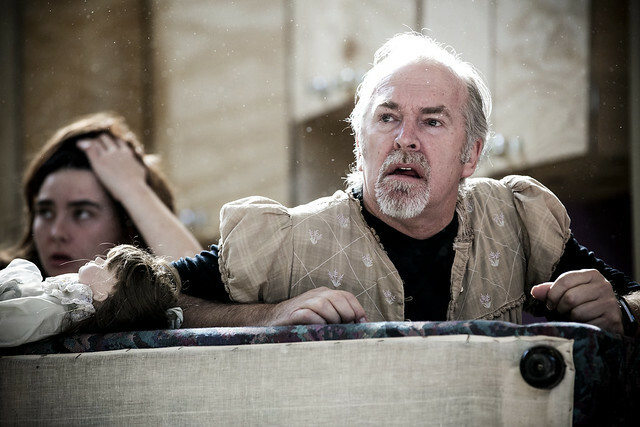 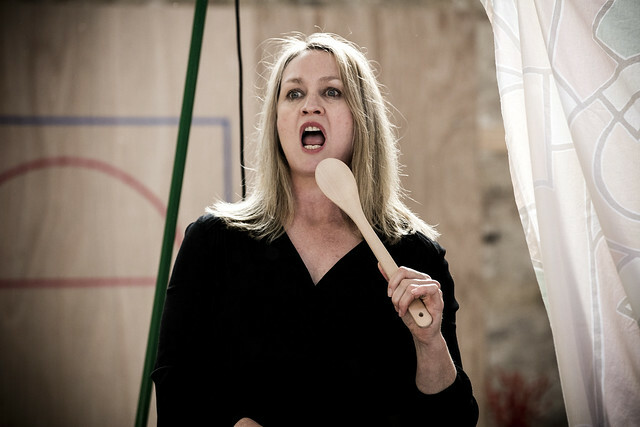 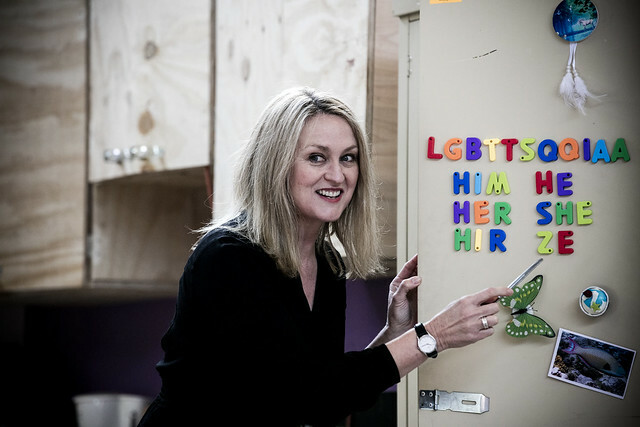 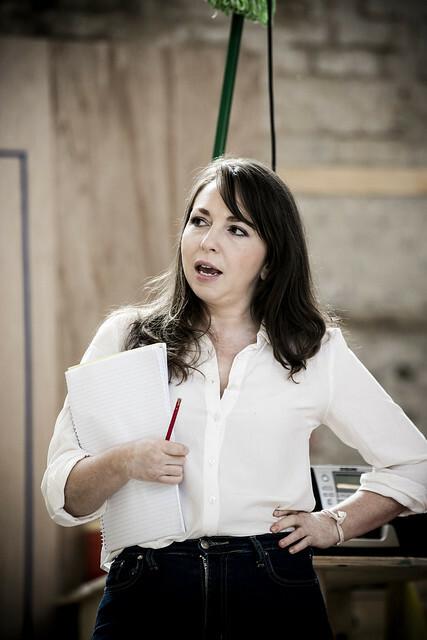 Hir is directed by Belvoir’s Associate Director – New Projects Anthea Williams (Kill the Messenger, Forget Me Not). 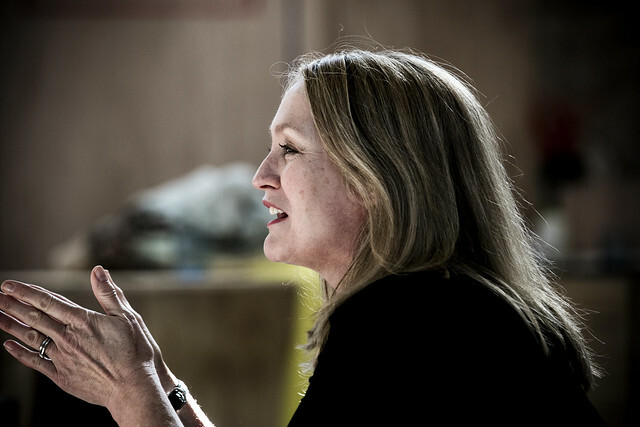 Brilliant tragi-comedian Helen Thomson (Ivanov, Summer of the Seventeenth Doll) stars as Paige with Greg Stone (Hamlet, The Government Inspector) as Arnold. 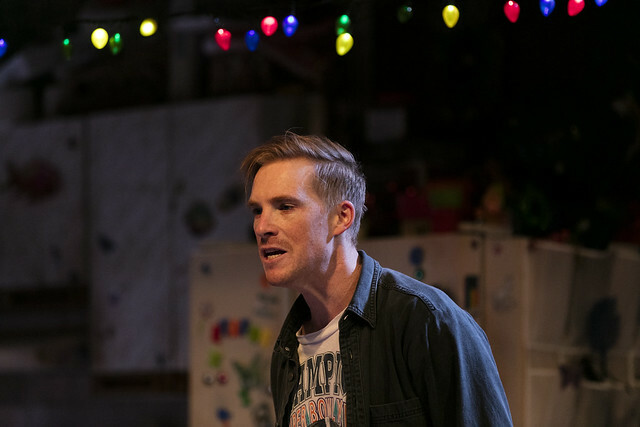 Making their Belvoir debuts are Michael Whalley (The Threepenny Opera, 2018’s Muriel’s Wedding) who plays Isaac and Kurt Pimblett starring as Max. 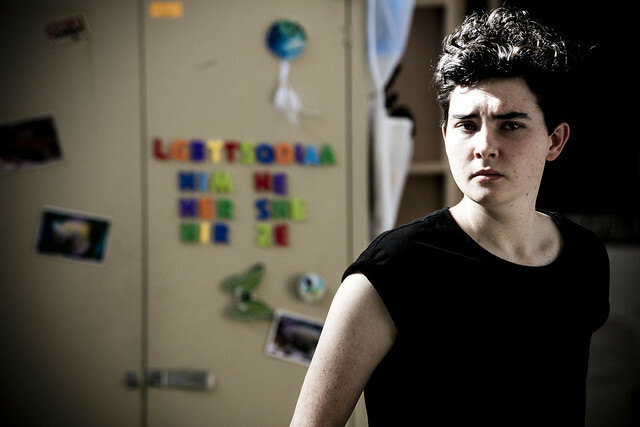 Hir, pronounced ‘here’, refers to Max’s preferred gender neutral pronoun.